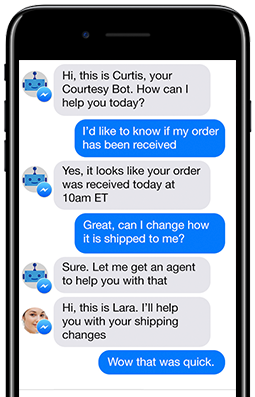 Chatbots are tremendous efficiency tools delivering speedy responses and enablers of scaled conversations. 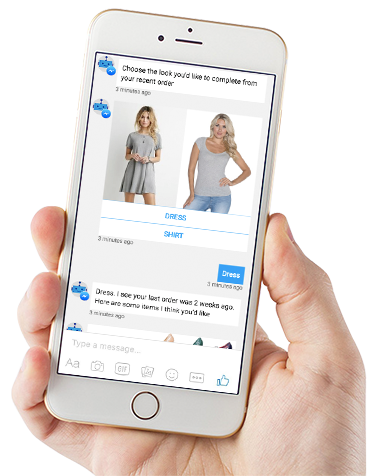 Realizing the full value of a chatbot program requires overcoming their limited ability to provide the level of personal and deep conversational interactions customers expect in messaging apps. It also requires the ability to track, manage and measure bot efficiency and effective integration with enterprise applications. 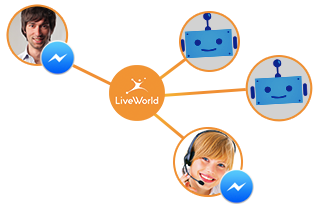 LiveWorld’s unique chatbot platform addresses these critical pieces providing you the right set of technology and the right blend of human interaction to deliver the optimal customer experience. Start creating real connections with your customers - today! 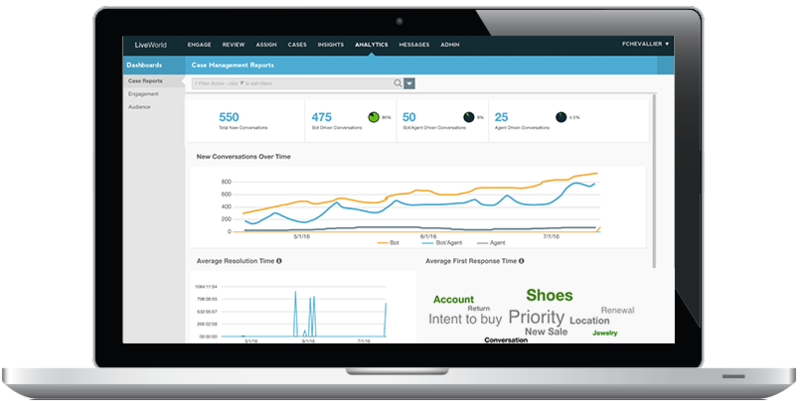 Automated bot handoffs to your team with contextual relevance in real time ensures you never leave your customer stranded. Moderation Services – our trained, multi-lingual staff of social media specialist can help you quickly scale to monitor chatbot programs, respond when chatbots reach their limits and engage customers through conversation around the clock. Transform how your company connects with customers.